The way in which our environment is constructed determines how we interact with it. Some features have obvious impacts. If our workspace is designed for primarily sedentary work, opportunities for movement will be limited. Health risks reported by the Center for Disease Control (CDC) associated with a sedentary lifestyle include obesity, cardiovascular diseases and diabetes among others. Other building features impact our health less obviously. Often we take the air we breathe and the water we drink for granted. Pollution can affect air quality outdoors and indoors, and having access to clean water is a world public health issue. Poor air quality indoors can lead to respiratory illnesses and sick building syndrome (SBS), where poor building quality has an accumulative negative impact on human health. Access to high quality water is essential for human health and functioning as it transports nutrients throughout the body and regulates homeostasis. Creating an environment that promotes healthy food options and does not make poor quality foods available is also important for physical and mental health. Moreover, proper lighting is essential for preventing headaches and promoting natural body patterns of wakefulness. The USGBC-MGC is hosting two upcoming events centered on human health and the built environment. 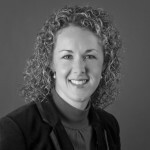 On June 28th Monica Miller, ThyssenKrupp Elevator’s Sustainable Design Manager, will educate participants about the WELL Building Standard, a performance-based system for measuring, certifying, and monitoring key features of the built environment’s effect on the health of those inside. This course will prepare attendees for the WELL Accredited Professional Exam to earn the WELL AP credential. 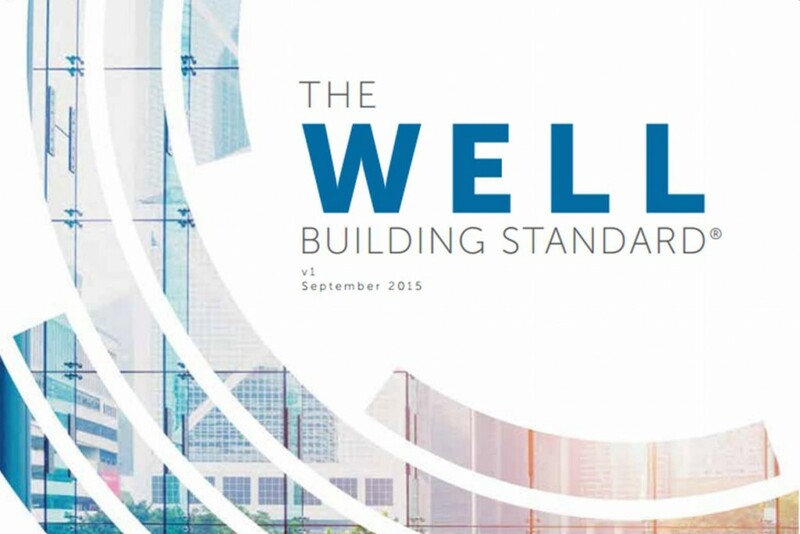 This credential signifies a comprehensive understanding of human health in relation to the built environment and of the WELL Building Standard. Click here to register online! The second event, hosted on July 10th, will feature speaker Josh Jacobs, the Director of Environmental Codes & Standards for UL Environment. The event will analysis wellness criteria in programs such as LEED and Fitwel, and provide tips on how to incorporate wellness into green building projects. Click here to register online! When designing workspaces it is crucial to consider the individuals living, working, and learning inside in order to create a comfortable, productive atmosphere. Sustainable planning considers environmental impact and human equity. Join the USGBC Missouri Gateway Chapter to gain practical knowledge on the built environment’s impact on human and organizational health.